The blog of the Seattle Gay News staff. 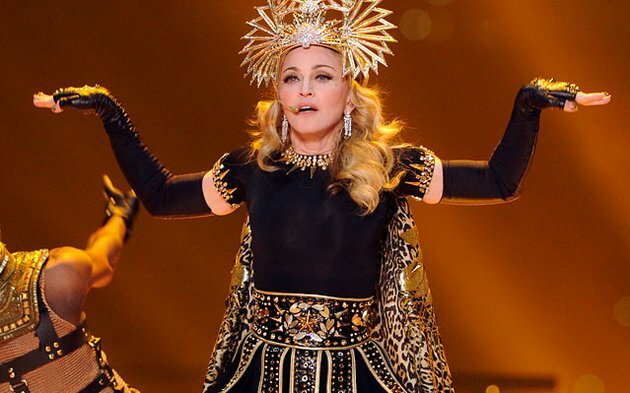 Seattle Gay News is rejoicing with many Madonna fans around the world because the recent Super Bowl star (sorry, Eli) is set to perform here on October 2, 2012. The Material Girl will embark on a lengthy tour from May 2012 to early 2013 with included stops in Israel, United Arab Emirates, France, Germany, and several dates across the United States and Canada. The tour will reportedly wind down in Australia early next year. It appears that tickets for Madonna's scheduled Seattle concert will go on sale February 13, but we're awaiting an official notice of this.